Recent work summarising my approach to permeability modelling. 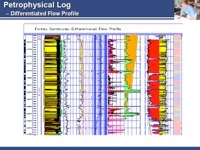 Here I attempt to show that the use of flow profiling gives additional reservoir insights and a more meaningful assessment of permeability prediction quality. 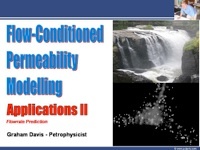 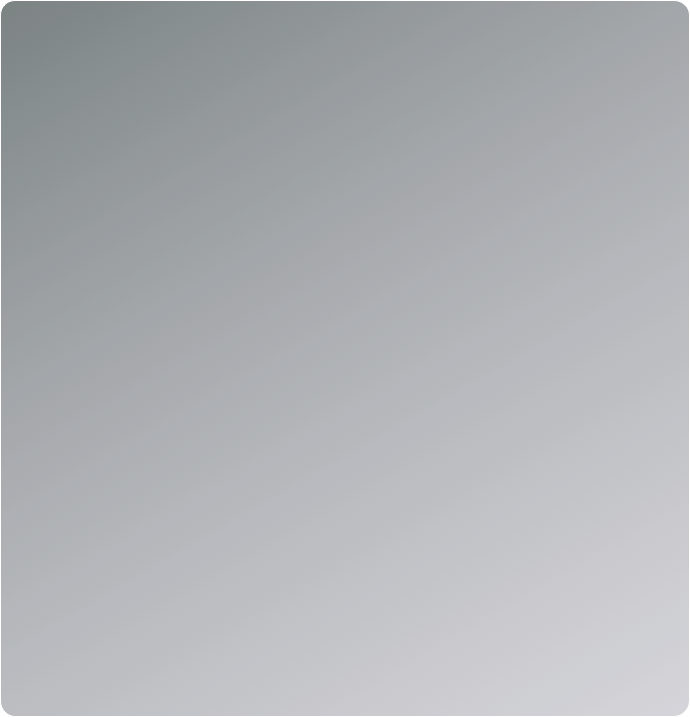 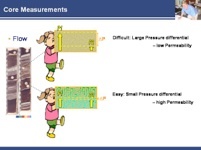 The Applications presentations show this approach used in upscaling, cut-off determination and flow-rate prediction sensitivity. 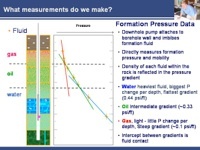 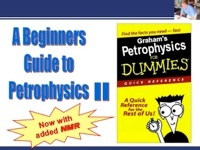 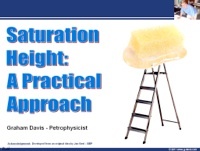 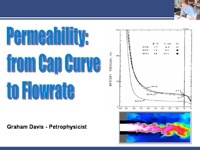 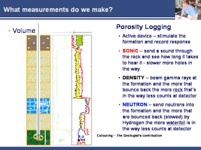 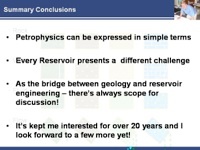 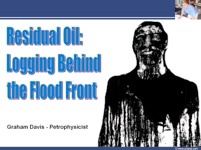 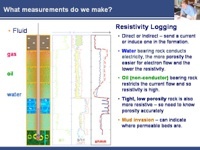 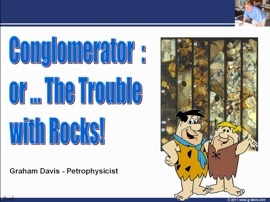 Presentation made to MSc students - to show the value of petrophysics in mature field environments. 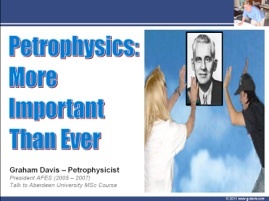 With less than 100 petrophysicists working in the UK....there’s potentially a lot of work out there. 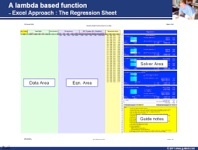 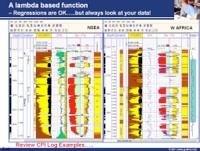 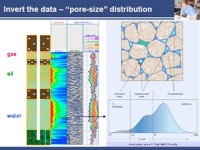 This presentation uses quantitative image analysis and core data to create a petrophysical simulation tool using an Excel random number generator & appropriate property distributions. 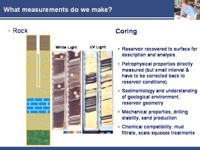 Presentation made to both the Aberdeen Formation Evaluation Society (AFES) and London Petrophysical Society (LPS). It’s called a “practical approach” because it describes the use of an Excel Modelling spreadsheet - contact me here if you would like a copy. 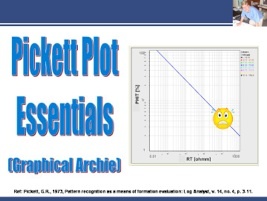 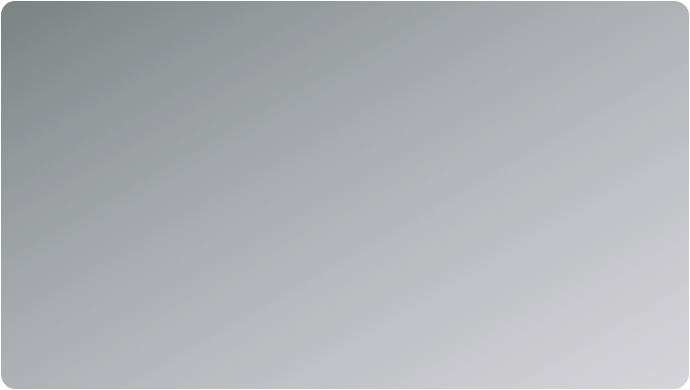 Of course, I cannot accept responsibility for any of your results, or for any problems you may encounter, with this tool.